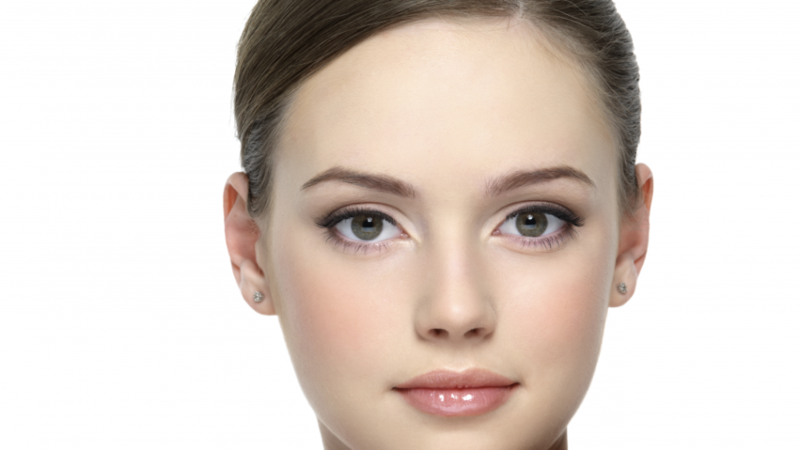 Face mapping is an ancient practice that derived from Indian Ayurvedic teaching. 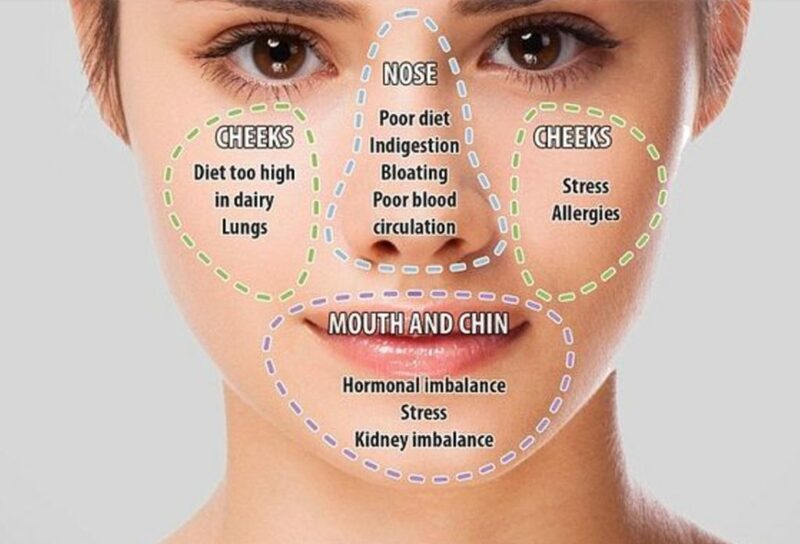 It connects different areas on your face, to a specific organ inside your body, so that if you break out or have problems with a certain area of your skin, you know where internally something is not balanced. This extremely interesting and helpful method in analyzing your skin’s complexion can explain the root causes of your unclear skin, better than western medicine can. 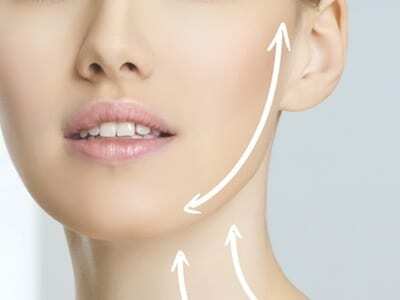 These 5 areas of your face can say a lot about your health. The forehead is an area that many people struggle with. The forehead connects directly to the nervous system and digestive system, which means that stress and internal stagnation are the culprits for your breakouts here. When it comes to diet, it is important to try and lower your consumption of fatty and high sugar foods and limit your intake of dairy. 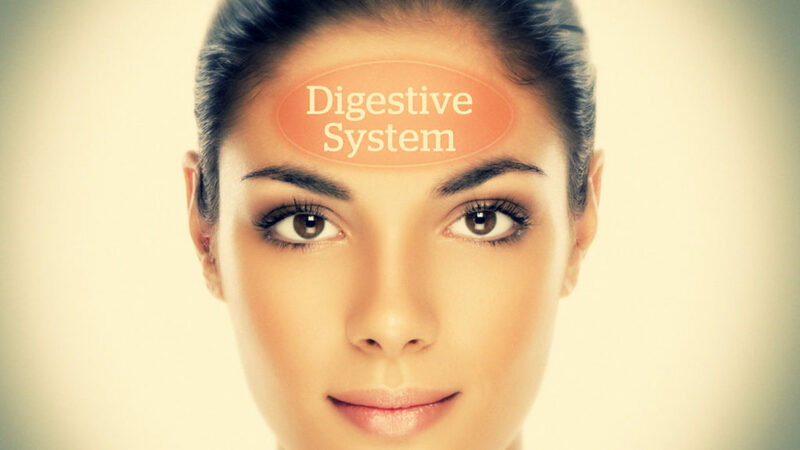 Eat foods that are easy to digest and not hard on your digestive system. 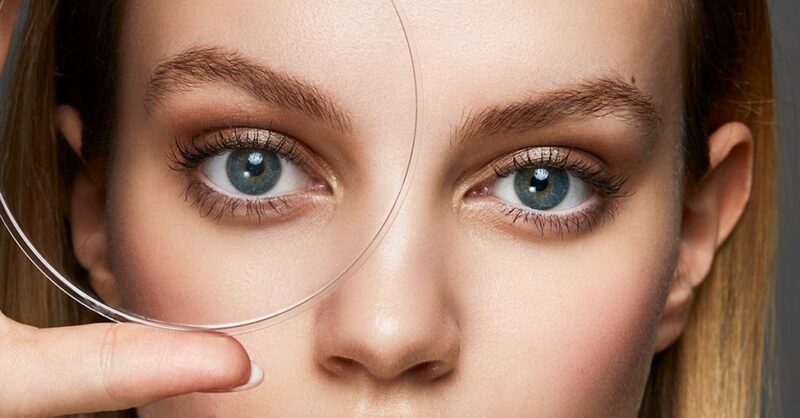 Do you suffer from puffy and swollen lower eyelids? This could indicate impaired kidney function. Up your water intake, to two liters a day. Add some lemon into your water to get that digestive fire roaring, and add spices to your food to give everything inside a kick start. Patchiness on your cheeks can show signs of a poorly working metabolism and also low absorption of nutrients, including as folic acid and iron. Cheeks are also connected to lung function. Check yourself before you wreck yourself. Up your intake of leafy green vegetables which are very high in folic acid and iron. Cut out dairy as much as possible. It is very important to consume essential fatty acids in your diet, so start increasing this with foods such as avocado, flax seeds, olive oil, coconut oil, raw nuts. Avoid alcohol, coffee, and spicy foods. 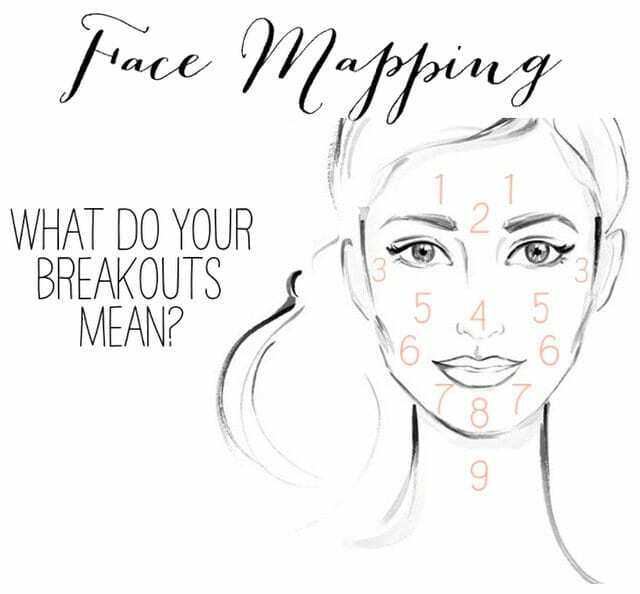 Hormonal imbalances and stress love to show up on the chin, and therefore this is where your breakouts are most likely to occur during your menstrual cycle. Reducing stress as much as possible by getting a good night’s sleep and exercising will be extremely beneficial. During that time of the month, we all crave those sugary sweet or fatty foods, but it is important to watch your intake, especially during this period (mind the pun) when breakouts can get severe. Yoga is extremely calming and kind on the body, try this for a gentle workout. Try these deliciously healthy smoothie recipes to get the glow inside and out.